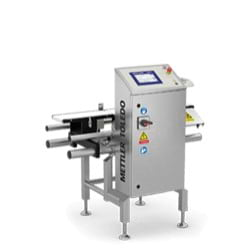 Do you need a specialized scale system for sanitary, hose-down, hazardous or other demanding environments? 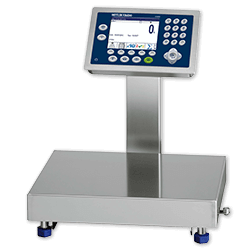 Check out our line of custom scale systems. 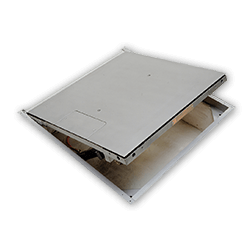 EZ-CLEAN floor scales are pit-type scales that combine stainless- steel construction with complete access for cleaning. Pneumatic cylinders that lift the scale to provide cleaning access can be operated easily by one person.